Hey, Blizzard Watch, it's hammer time! 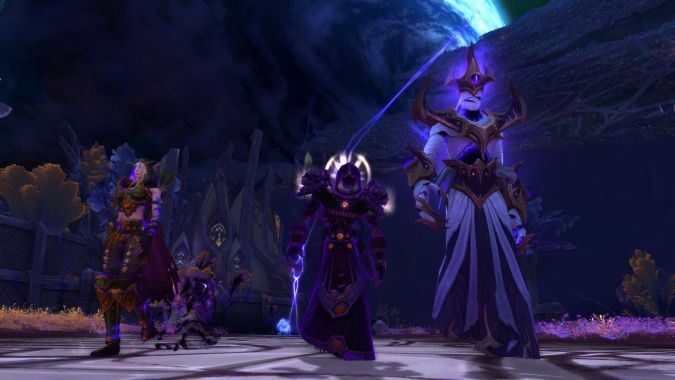 In a rare moment of sync from your two Priest columnists, you get double the Netherlight Crucible fun this month. 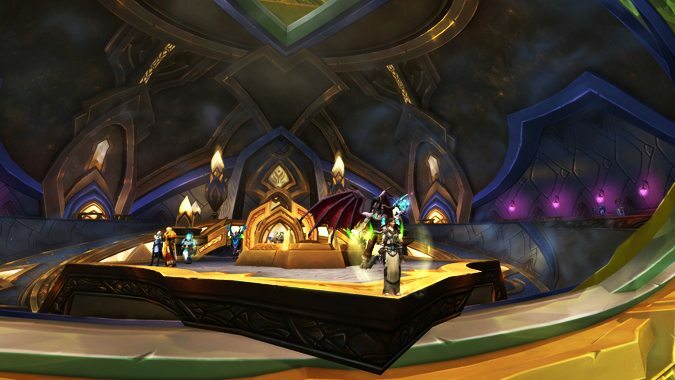 Argus has been floating in the sky for some time now, but it wasn't until recently that we could actually go there. 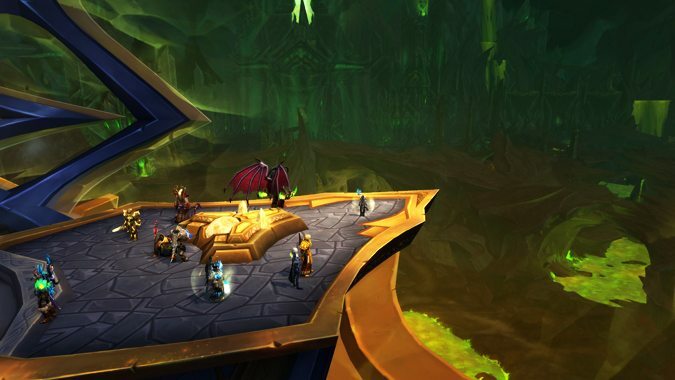 Everyone rejoice for alt character playability, for today's hotfixes bring with them account-wide unlocks for Antorus Wastes and Invasion Points. 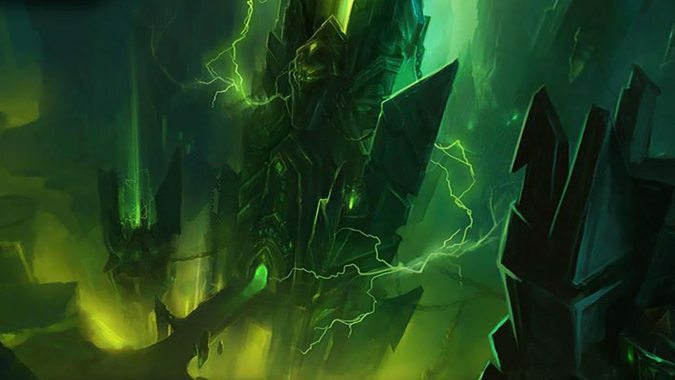 Ornyx came into a discussion on Blizzard's forums, in response to players' concerns, to clarify design choices and reasons why the Netherlight Crucible works the way it does. Apparently Herbalists can get a pet from herbing in Argus. 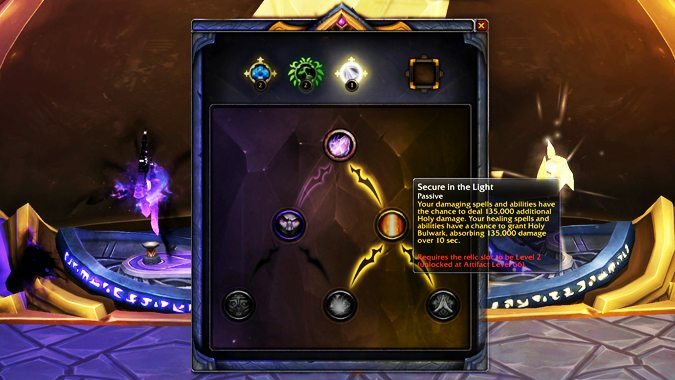 Do you like the Netherlight Crucible? 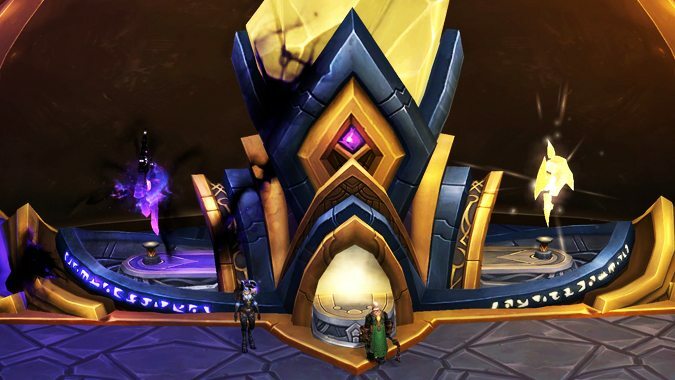 This week saw the last piece of the Shadows of Argus story quests, which concluded with the unlocking of the Netherlight Crucible. 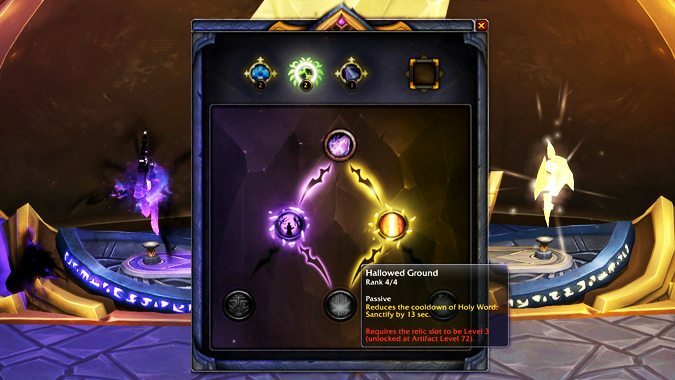 The Netherlight Crucible is a way to combat bad RNG with a little more RNG while making you stronger. 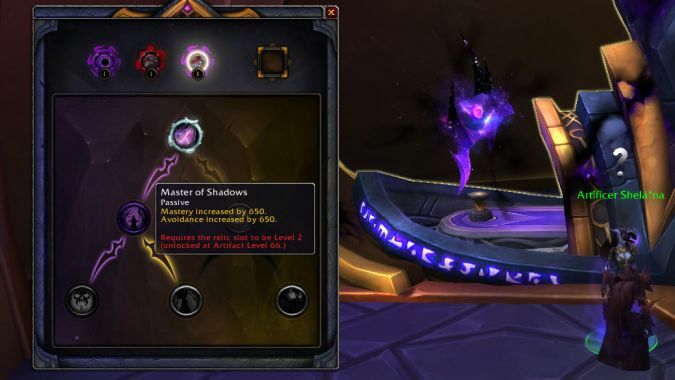 A new batch of hotfixes has been released right on time for the arrival of the Netherlight Crucible and the last part of the Argus campaign.